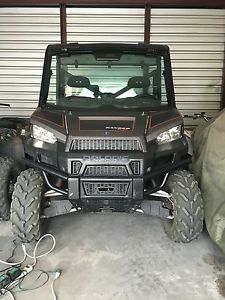 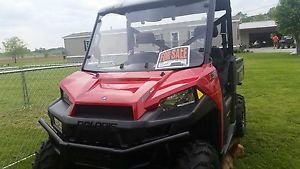 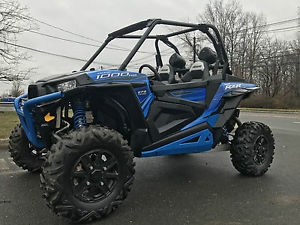 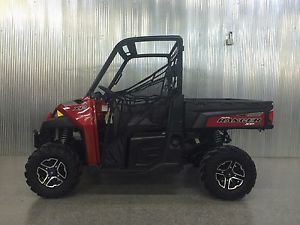 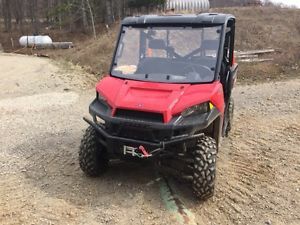 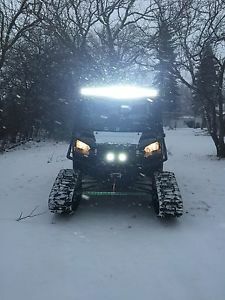 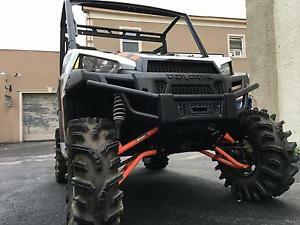 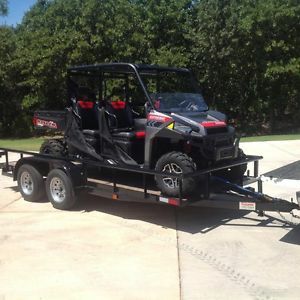 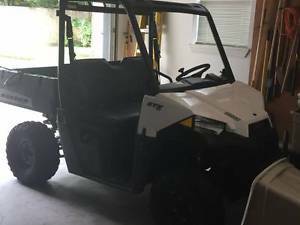 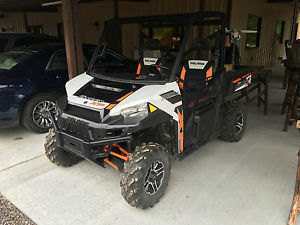 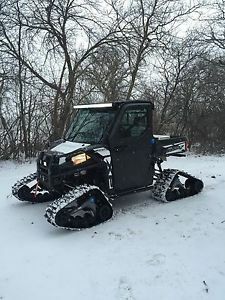 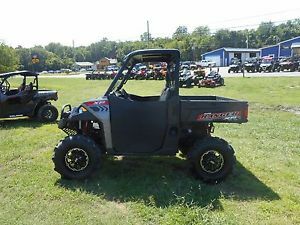 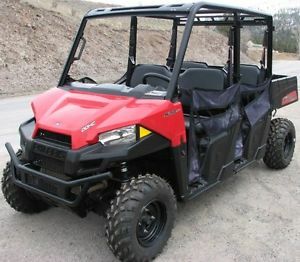 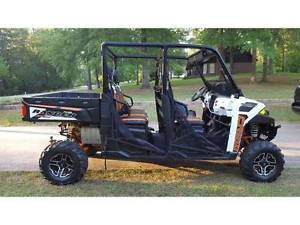 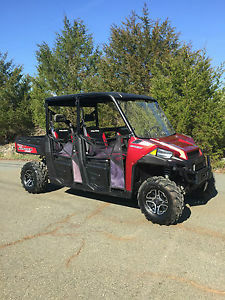 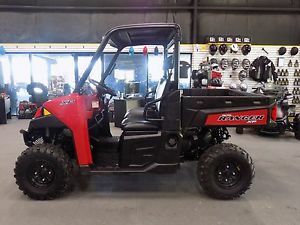 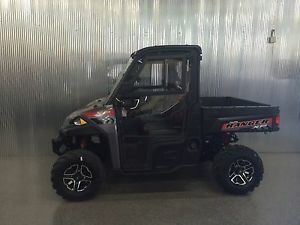 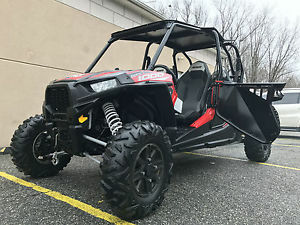 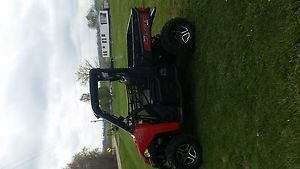 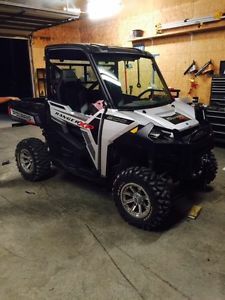 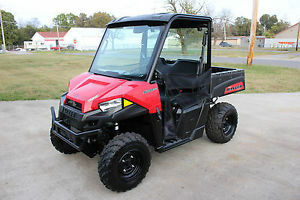 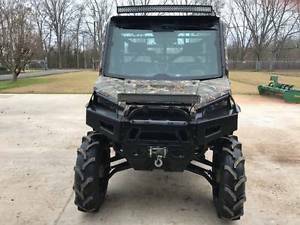 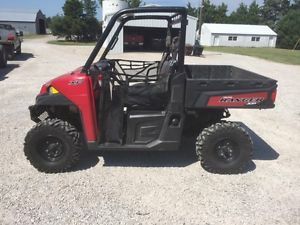 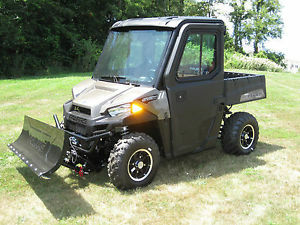 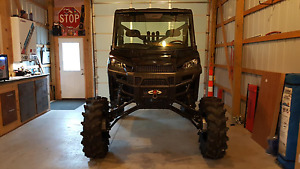 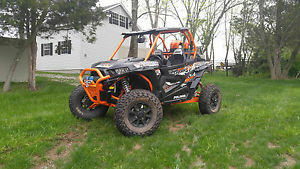 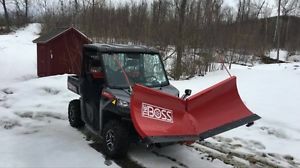 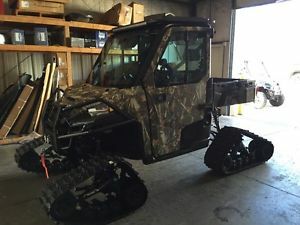 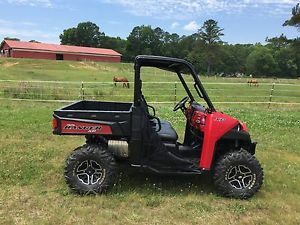 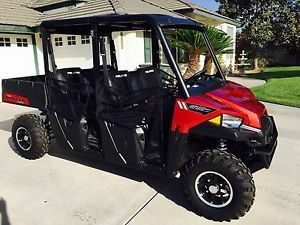 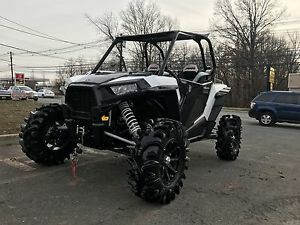 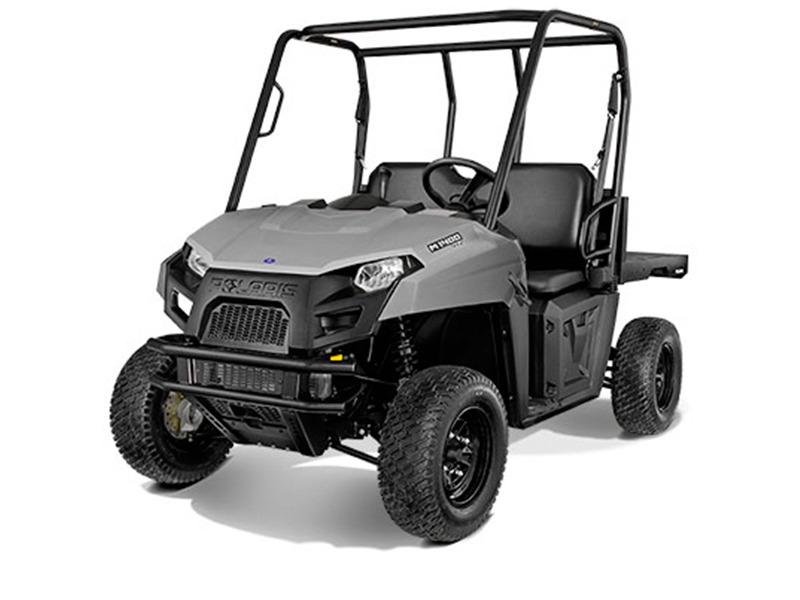 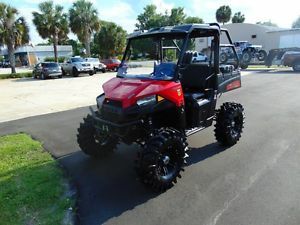 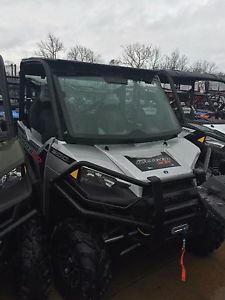 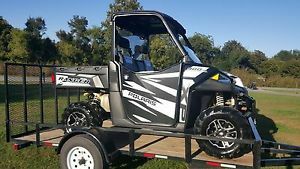 2015 Polaris High Lifter EDI Side-by-Side - 1000cc H.O. 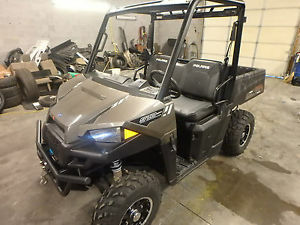 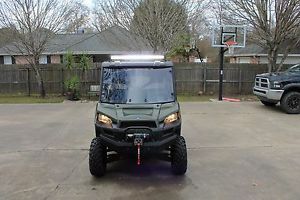 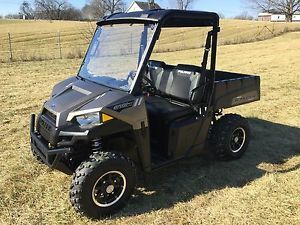 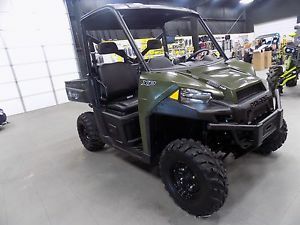 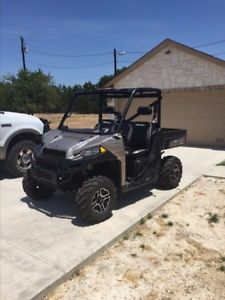 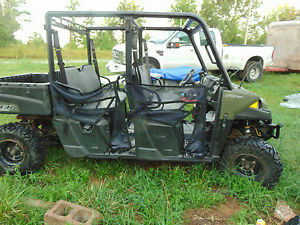 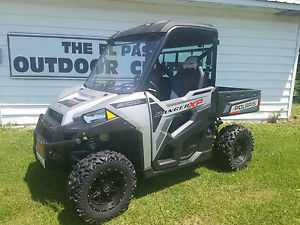 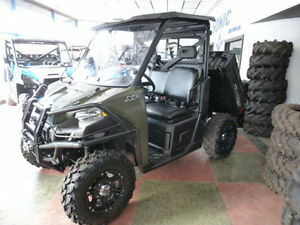 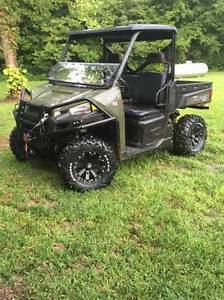 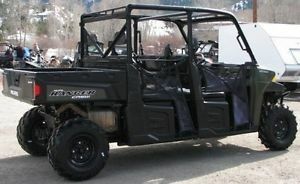 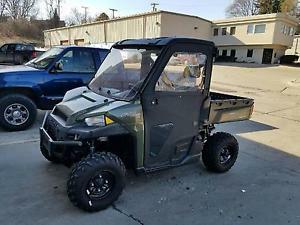 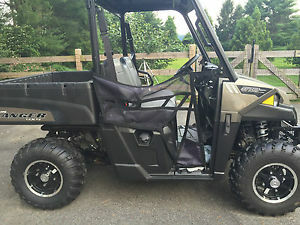 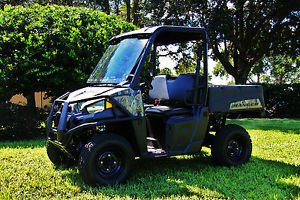 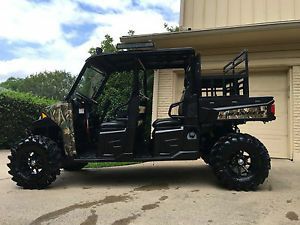 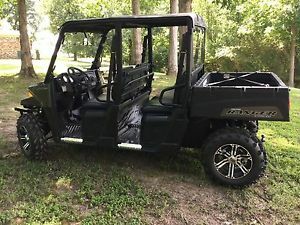 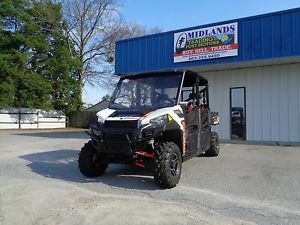 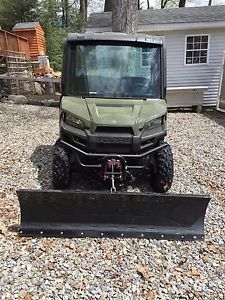 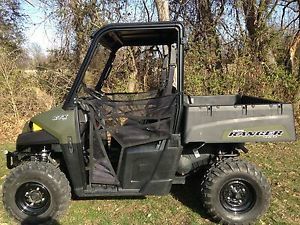 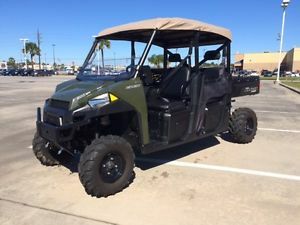 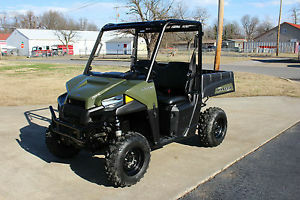 2015 Polaris RANGER XP® 900 Sage Green NICE!! 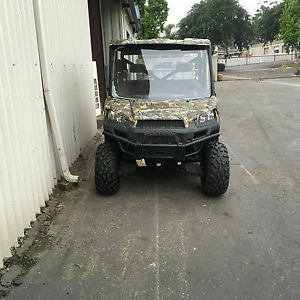 Very low mileage!